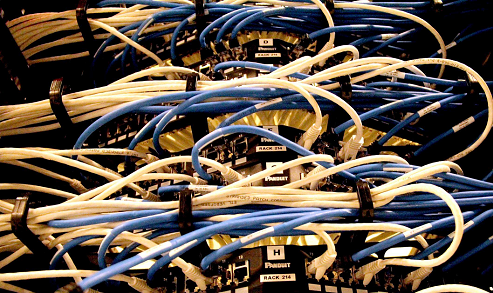 Unique icons are used that show a chain of connections, from a simple patch panel to patch panel configuration, to a boom gate in an Airport Car Park, with all connections (including media converters) back to the computer room. Cormant-CS has a quick and intuitive way to help, with a simple click, users can specify how many ‘levels’ of connections they can see. Not only does Cormant-CS record the type of cable in the system (eg, Cat 6a), it also records thelength of cable. This is easily accomplished by just selecting the right template when performing a connection (i.e. Cat 6a, green 3ft). 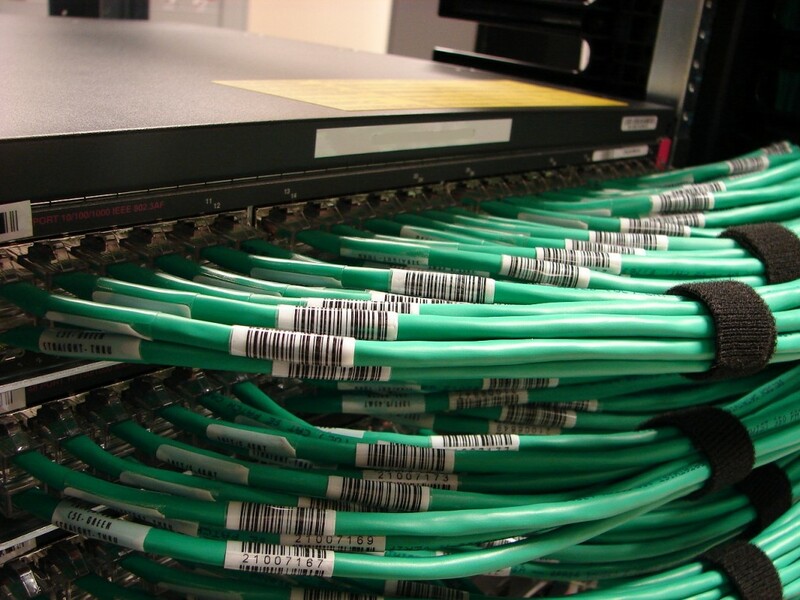 Test results from horizontal cabling can also be easily imported in to the system, to ensure that you can capture and monitor full end-to-end cable lengths for your organisation. This ensures that when you perform a connection, you are conforming to the industry standards for that cable type’s category and electrical length. With templates already created for Power Cables, Fibre, Copper, Serial, SCSI, KVM, with standards such as Cat 3,4,5,6 & 7, OM1, 2 & 3, COAX, SCSI, Serial and infinity band to name a few. Not only does Cormant-CS document and visually display a ‘normal’ cable run, but additional features are built in to include and document Pits, Pipes and Conduits. With easy tools on the hand held scanners to assist in the data capture, such features as ‘scan to conduit’ can be utilised to ensure that a particular fibre flows through the relevant conduits within an entire building, all with a simple click and scan approach. What are the Benefits of knowing Connectivity? 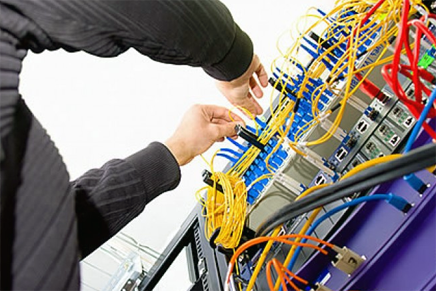 Provide full end-to-end visual layouts of your cabling infrastructure. Greatly reduced time to fault find potential cable related outages by eliminating the tug-n-trace methods. Report on cabling and active equipment port utilisation.